Our product range includes a wide range of cleated conveyor, screw conveyors, box conveyors, heat resistant conveyors, tripper conveyor and steep angle conveyor. 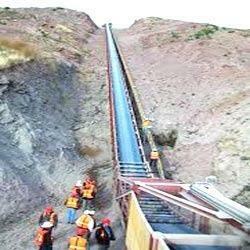 We are instrumental in manufacturing and supplying high quality Cleated Conveyor. Offered range is designed to handle the aggressive transfer and elevation of materials like coal, potash, stone, gravel, bark chips, biomass pellets and wood chips. A cleated conveyor design locks free-flowing materials to the belt surface when the incline exceeds the capabilities of standard smooth belting. 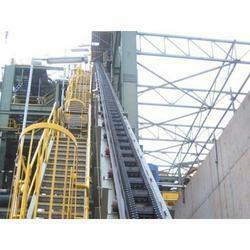 Attributable to our rich industry experience, we are manufacturing and supplying top notch Screw Conveyors. 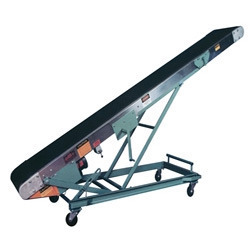 These conveyors can be connected to substantial manufacturing for different craved procedures, for example, welding, get together, completing and transporting. Offered screw conveyors transport can be mounted either on-floor or in-floor, according to customers' accommodation. 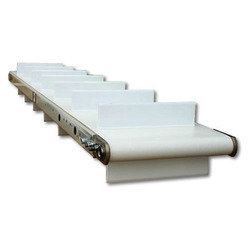 Ideal for carrying and the movement of heavy boxes from one end to other, our range of Box Conveyors are made in accordance with international quality standards. These are highly durable and endure good load bearing capacities and are extensively tested on different parameters so as to meet the diverse application needs of the customers. We also provide turnkey solution for the set up of these machines. Our sturdy in construction range of Heat Resistant Conveyors ensure low power consumption with little vibrating noise. These are manufactured by us in various grades to suit specific application areas. In order to work for some special applications some hot materials are mined with oil and carried on the belts maintaining the oil resistant properties. 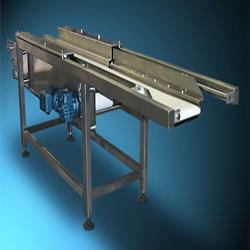 These conveyors offer optimum and flawless performance at the clients end. We manufacture a flexible range of Tripper Conveyor developed using high quality advanced components and are in conformation with various international quality standards. For various purposes among various industries different slat conveyors selection is done depending upon the bag size, speed required, and weight of each bag. Option of railing on the chain can also be provided on one side as a support to the bag. 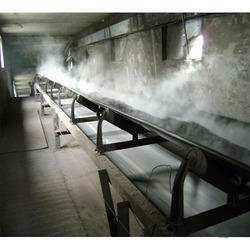 Owing to our vast manufacturing facilities, we are able to manufacture and supply optimum quality Shuttle Conveyors. It is a unit designed for full-pallet applications. 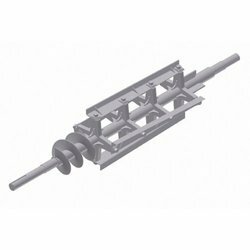 Our range is used for shipping lane accumulation or for a manual pallet-loading operation, but can also be used as a short transfer section in lieu of a three-strand chain transfer conveyor. 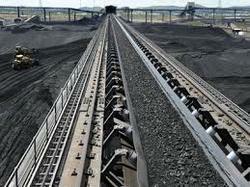 The range of Mining Conveyor we manufacture and supply is of dust-proof, low noise and sealed design. These can be applied to heavy manufacturing for various desired processes such as welding, assembly, finishing, transporting etc. The speeds range from 1 inch per minute to 5 inches per minute with constant moving from work station to work station at higher speeds. Moreover, these drag chain conveyor can be mounted either on-floor or in-floor, as per your convenience in order to meet your needs. 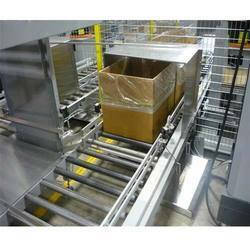 The industrial Portable Conveyor is a unit designed for full-pallet applications. 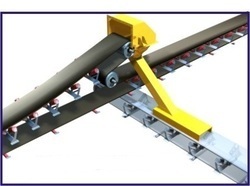 Common uses are for shipping lane accumulation or for a manual pallet-loading operation, but can also be used as a short transfer section in lieu of a 3-strand chain transfer conveyor.